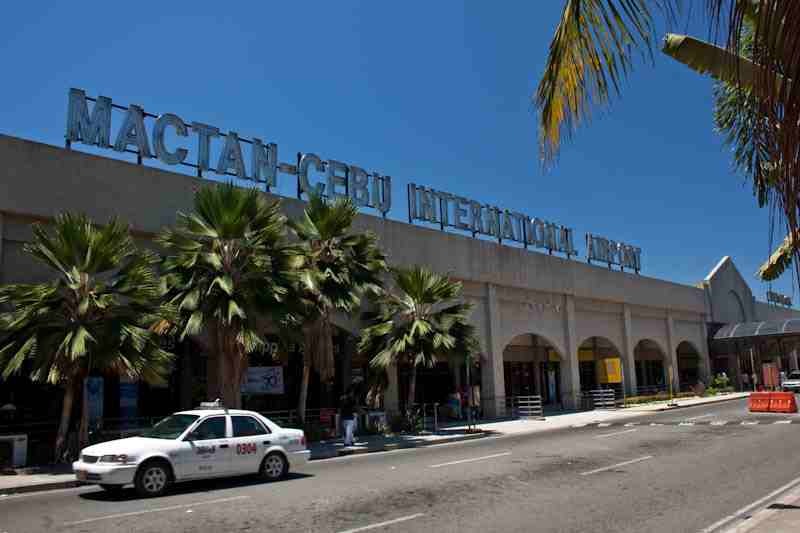 A Customs examiner at the Mactan-Cebu International Airport will face trial in court after he supposedly stole 159,000 yen from a Japanese lawyer in April of 2015. The Office of the Ombudsman-Visayas found sufficient evidence to charge Albert Barliso with qualified theft before the Regional Trial Court in Cebu City. The case stems from a formal complaint of grave misconduct, robbery with extortion and violation of Republic Act 3019 (the Anti-Graft and Corruption Practices Act) filed against Barliso. NBI agents say Barliso stole the money from Yasumasa Takahashi, who knows the rule of Anti-Money Laundering Council, which says that any person coming into the country cannot bring more than $10,000 (USD). On April 4, 2015, Barliso allegedly accosted Takahashi at the Mactan-Cebu International Airport after the later was reportedly carrying too much money with him. Takahashi, was is also a businessman, brought 1,159,000 yen, or just over $9,000 (USD) – Takahashi told Barliso he did not violate the AMLC provision, but the latter allegedly took 159,000 yen. Barliso then brought Takahashi to a secluded area of his office – Takashi called for an interpreter, but Barliso refused to talk to him, covering up his identification tag with his jacket in the process. Barliso did not issue any receipt or documentation for the 159,000 he took from Takahashi, which is a violation of AMLC provision. Barliso’s reply to the charges is that he did not take 159,000 yen from the foreign national – he said he has an untainted record in the community and as a government employee. The Ombudsman’s office said that Barliso would be held liable for qualified theft.